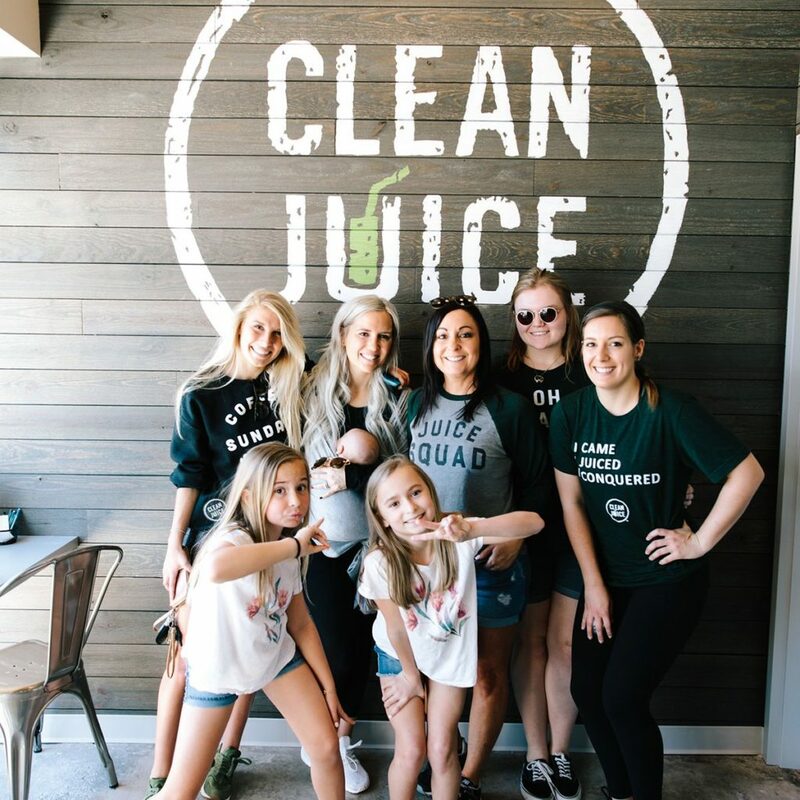 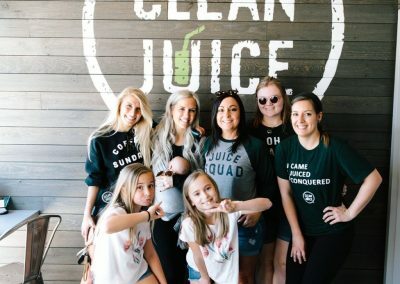 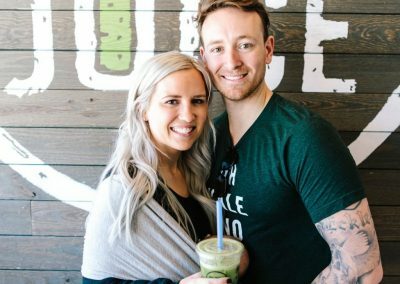 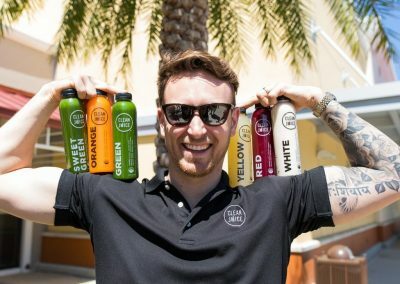 Clean Juice at Carrollwood is located in the bustling shopping plaza of Village Center, it’s the perfect spot to help spread the message (and foods) that we’ve been championing since 2014: that healthy, organic ingredients make all the difference. 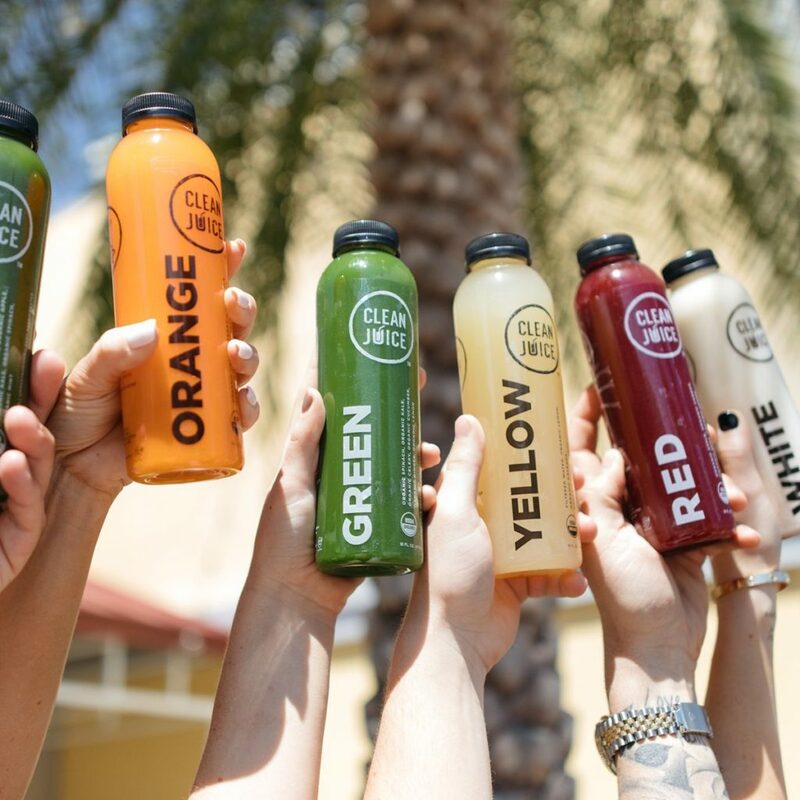 Our location is just steps away from Orangetheory Fitness and is the perfect option if you’re looking to get energized before an intense workout or if you want to give your body the nourishment it needs to recover after working up a sweat. 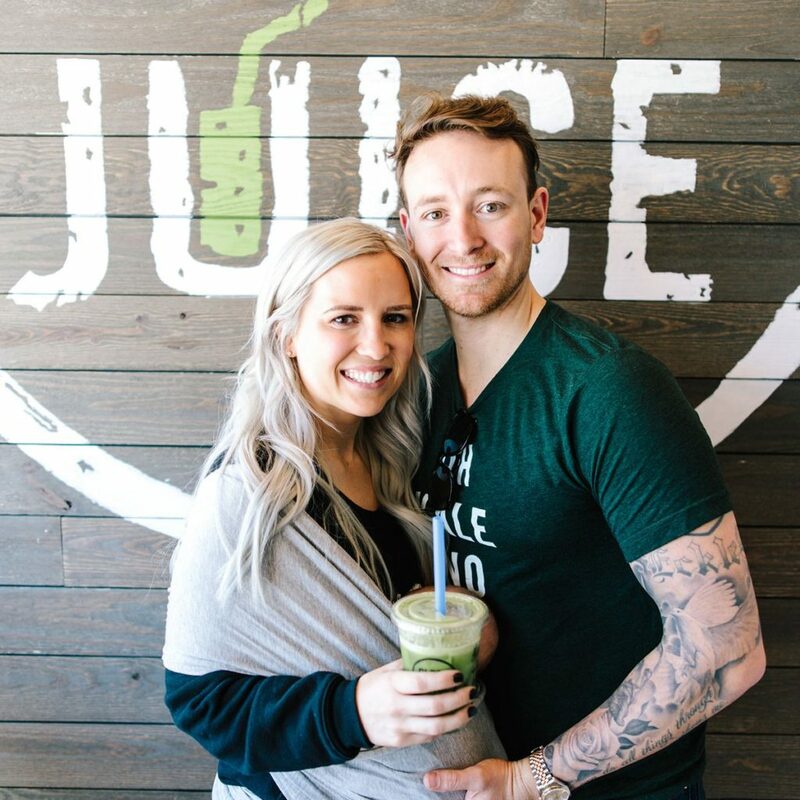 We’re also conveniently located nearby Weight Watchers and Club Pilates, making Clean Juice the ideal healthy alternative to catching a bite after either a meeting or an especially intense session at these fitness facilities. 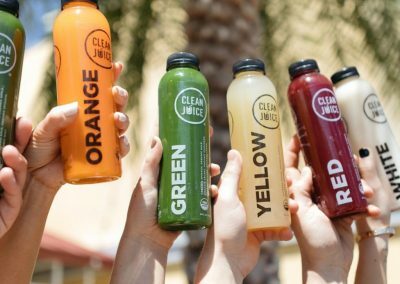 Clean Juice at Carrollwood is proud to participate in a variety of health-focused community events. 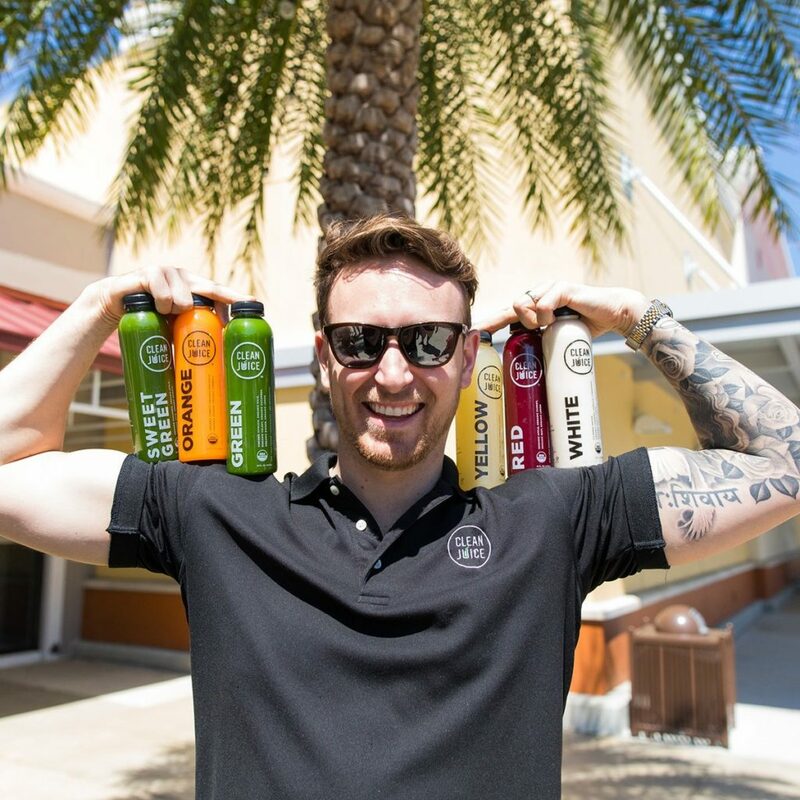 You can usually find us alongside like-minded organizations at the Tampa Bay Veg Fest, the Vegan Heat summer pop-up market, and of course the Carrollwood farmers market as well.